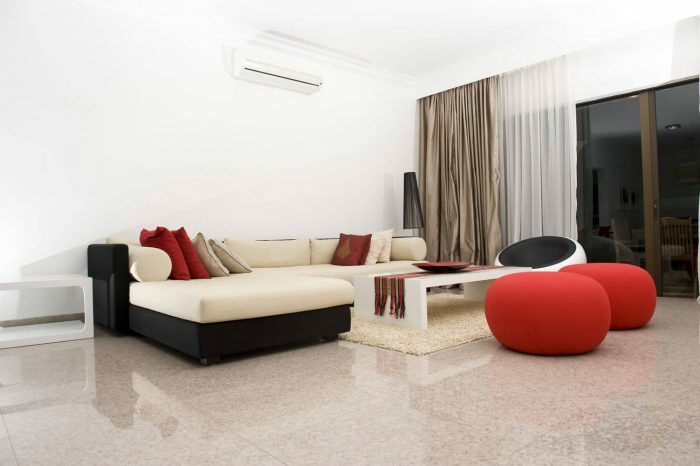 We sell, install and maintain a wide range of comfort solutions designed specifically for the needs of your home. 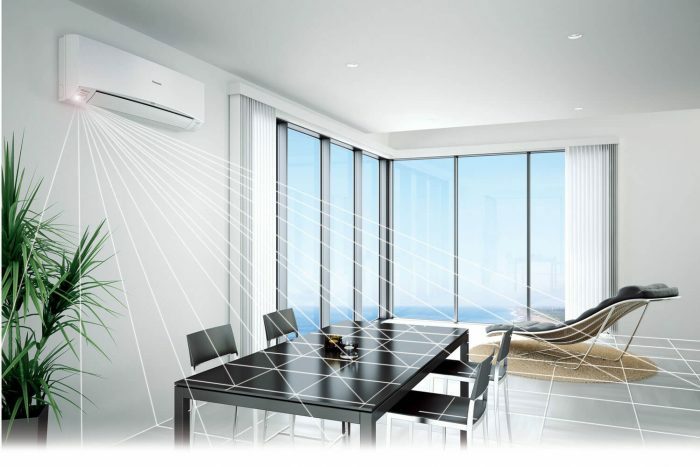 Our systems provide efficient methods of heating and cooling your house while using state of the art technologies. 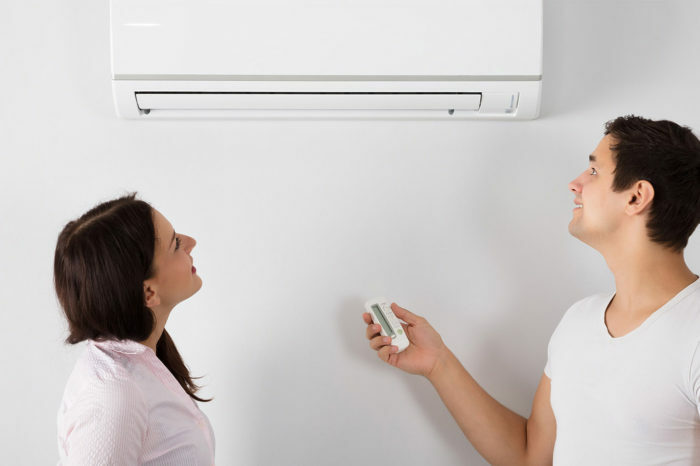 Our team of air conditioner experts can provide a package to suit your needs and budget. 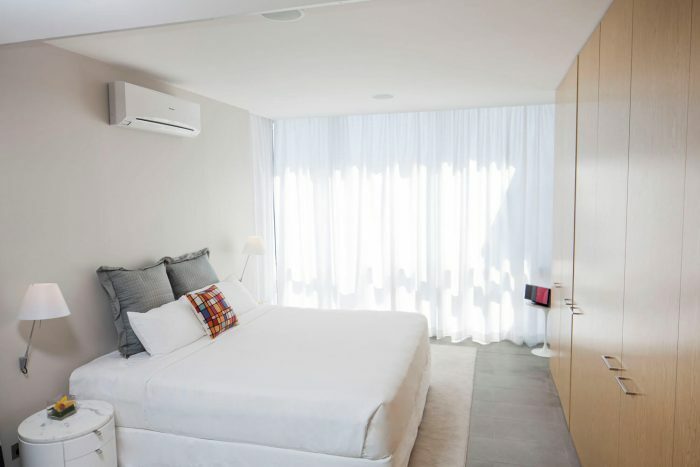 We provide high-quality products and professional air conditioning services in Wollongong and the greater Illawarra. Our team of air conditioner experts are ready to provide sound advice on the next system for your needs. Our team of qualified technicians provide installation of your system as well as regular checkups and maintenance. Our qualified technicians provide swift and professional on-site service with minimal disruption to your home. Serving the Illawarra for over 20 years. Premium Customer Service at Competitive Pricing. Camray Air has accomplished a wide variety of air conditioning installations, services & repairs across Wollongong over the years. Explore the scope of our work and see how Camray Air Wollongong can help your business and home. I have been involved with Camry Air for many years now. Their service has always been timely and professional. The experienced and qualified staff are friendly and helpful, always willing to go the extra yard. Their repairs and maintenance work are always completed in an efficient and competent manner.